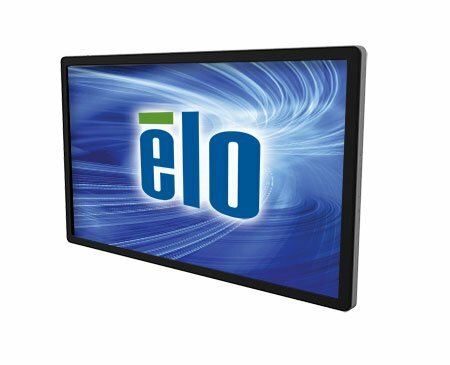 With a breakthrough two-inch form factor, the new 4602L provides the large format interactive display platform ideal for immersive interactive applications in retail, hospitality, gaming, corporate and medical markets. The IR version delivers a well-known level of reliability and performance at a competitive price. These units can recognize up to 10 touches simultaneously and are compatible with Microsoft Windows 7, Windows 8 and Windows 10 operating systems. The 10 touch PCAP display provides an optimal large format touch experience similar to a smartphone. Its edge-to-edge glass surface is aesthetic and easy to clean, with no plastic borders to trap dirt and grease. The Elo E222373 is also known as Elo Touch Systems	ELO-E222373	.